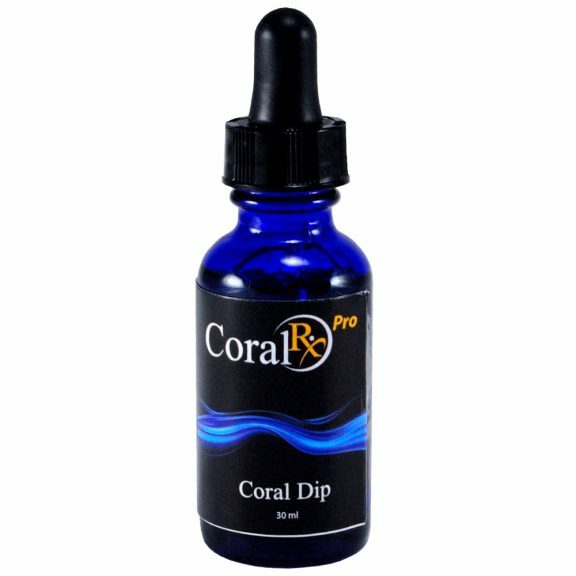 Be the first to get coral and live stock updates, exclusive sales and coupons straight to your email inbox. Abuse of use of our reservation system may cause you to be banned from our site. Use our reservation system with responsibility. To prevent any false reservations of products and to place orders, please login or create a new account. Be the first to get coral and live stock updates, exclusive sales and coupons straight to your email inbox. Give it a try, you can unsubscribe anytime.